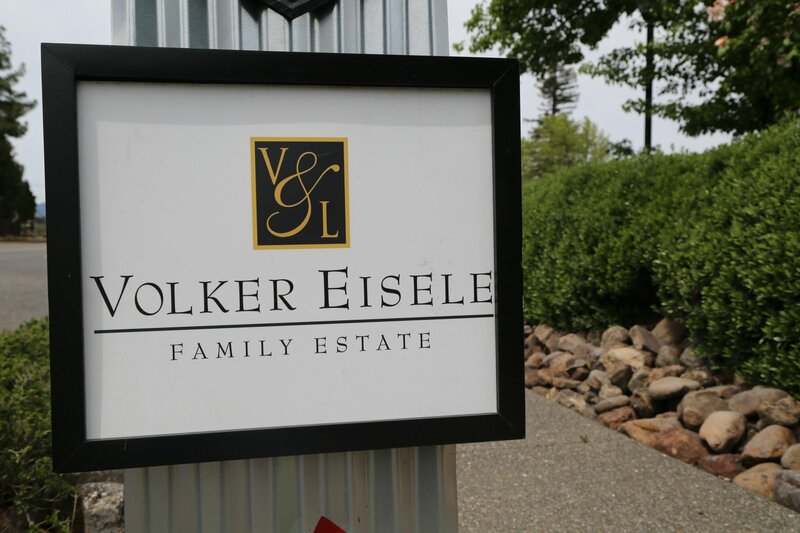 Volker Eisele Family Estate dates back to 1974 and was founded by Volker and Liesel Eisele. Volker passed on in early 2015 and he will be much missed by many in the Napa wine growing community. He served as president of the Napa County Farm Bureau as well as of the Napa Valley Grape Growers. 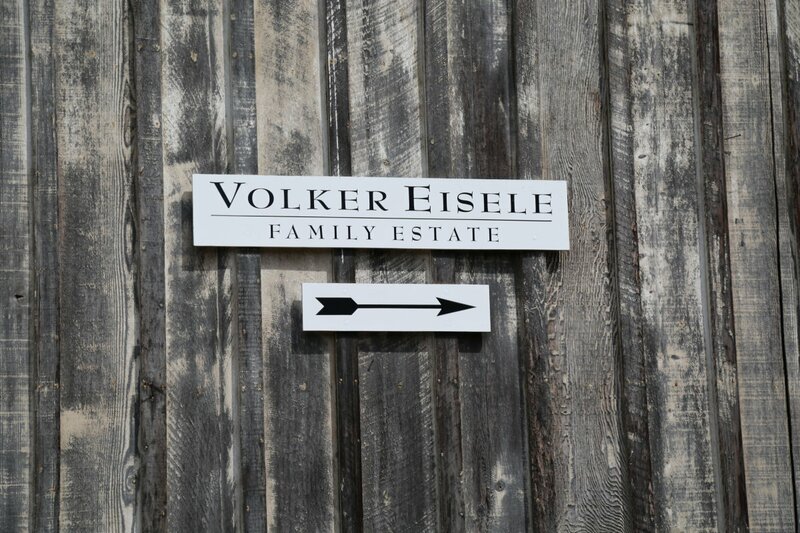 Today Volker and Liesel’s son Alexander and his wife Catherine manage and oversee the vineyards as well as the day to day operations of running the business. 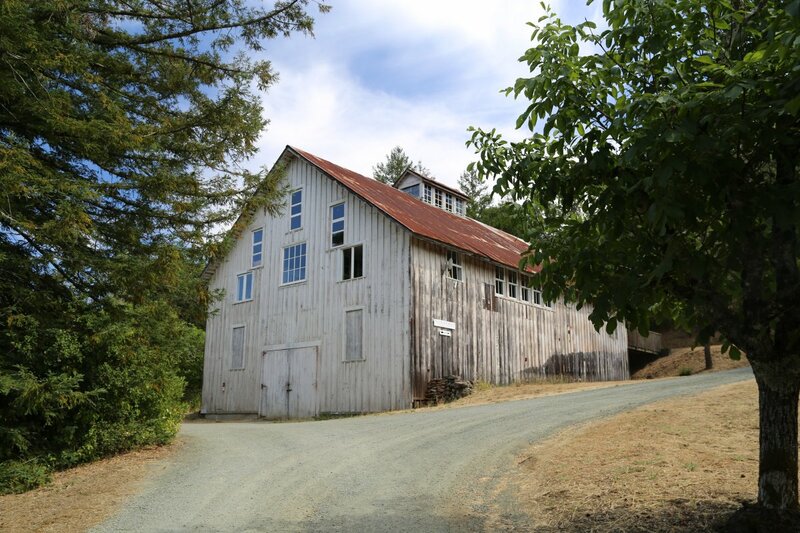 Alexander grew up on the property and Catherine was born and raised in the city of Napa. Their primary focus is on Cabernet Sauvignon with additional Bordeaux varietals planted on the property, including several white varietals as well as some Syrah. All fruit used in their wines come from the property. 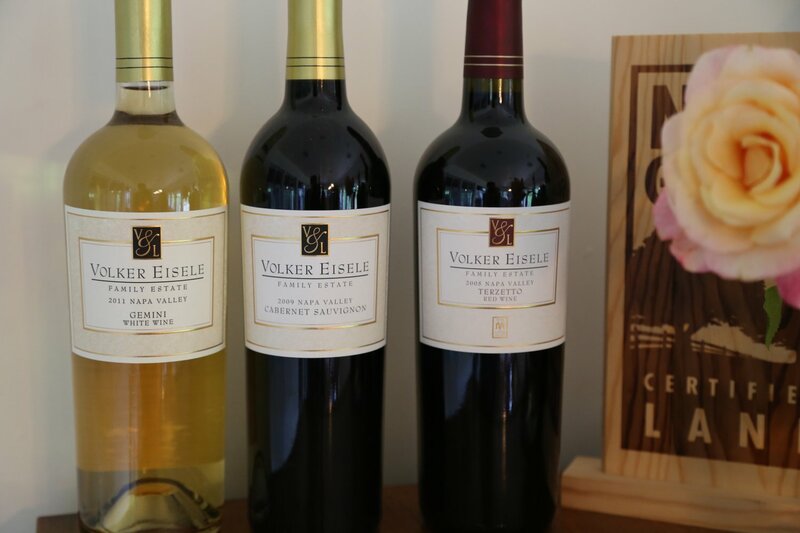 The Eisele’s made home wine for a number of years; growers in the valley who manage premium grapes often will transition from wine making as a hobby to a commercial venture. They released their first commercial vintage in 1991. All wine is made at the well-known Napa Wine Company located in Oakville. The Eiseles were actually one of the first clients there. Tastings are held The Tasting Room at Napa Wine Company – located next to the wine making facility (other brands made on site are also represented here). No appointment is needed for tastings here. Wine enthusiasts and those looking to get away from the main part of Napa Valley should seriously consider a visit to the Eisele vineyard property. Visits are highly personalized and are always conducted with one of the family members. 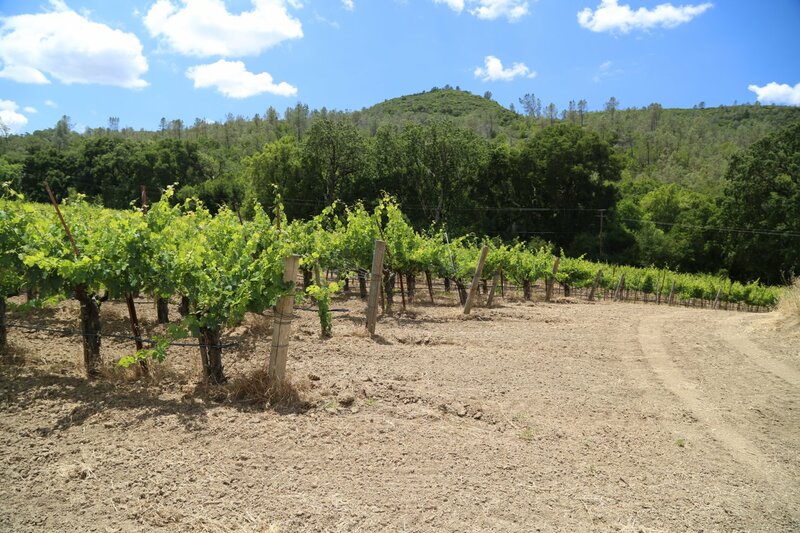 We recently had a chance to walk the vineyards; they are in a beautiful secluded location with vineyards planted on a combination of hillside and valley floor land. 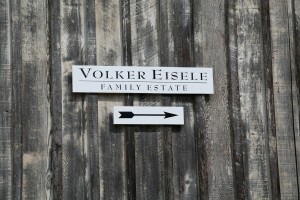 Volker Eisele has 400 acres of which 60 are planted to vines. Their total production each year is around 4,000 cases. 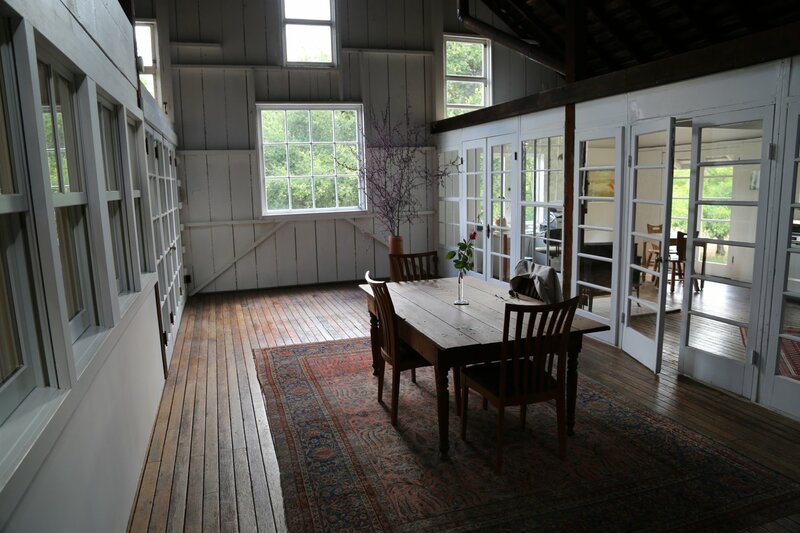 The property is tucked away, east of St. Helena in Chiles Valley, an extremely narrow arm of the Napa Valley that seems worlds away from the crowds you often find in the main part of Napa. 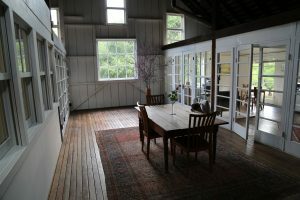 The property features a nice balance between the natural landscape and vineyards. The Eiseles have always used a holistic approach to their farming. 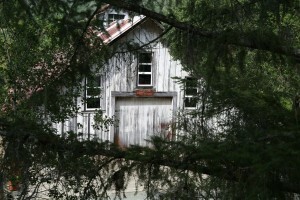 They’ve farmed organically since the vineyards were planted and have since earned their CCOF and Green certifications. Rather then outsourcing to a vineyard management team, they have employed the Nevarez family since 1974. As the story goes, one of the family members rode in on a horse in the early 1970’s from a neighboring ranch and introduced himself to Volker Eisele. Their detailed knowledge of the vines and the nuances of this property play an integral role in the quality of these wines. 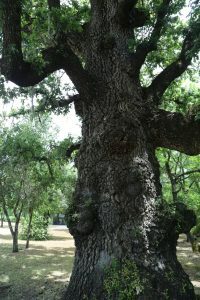 Like so many others in the Napa Valley, their vineyard was ultimately infected by Phylloxera, however one small block they refer to as the Triangle Block was planted on St. George root stock (a root stock resistant to Phylloxera) and today these are the oldest vines on the property (Cabernet Sauvignon) – still healthy and producing since being planted in 1976. Oh, and this block contains one token old Sauvignon blanc vine that the Nevarez family decided to leave simply for eating it’s delicious fruit during harvest. The grapes from this section of the vineyard go into their Alexander wine each year (sold as a 3-pack). Vineyards in this area were originally planted in the late 1800’s and these original “footprints” were still in place at the time the land was purchased. The Eiseles have only planted where the original vineyards were and as a result have not had to remove additional trees from the property. On average Chiles Valley is cooler than the equivalent latitude of the Napa Valley to the west; Chiles Valley does experience a fair amount of fog. 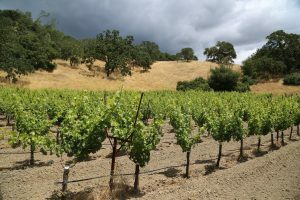 With proper fruit thinning and canopy management, combined with the cool weather, veraison and harvest are usually 3-4 weeks later than the valley floor. 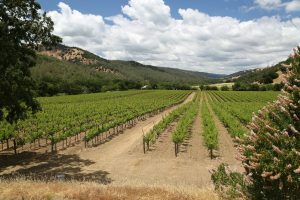 Their latest harvest has been at the end of October with sometimes up to a month between their first and last pickings of the Cabernet Sauvignon. Their growing season is lengthy – helping to ensure that the fruit ripens slowly and evenly. 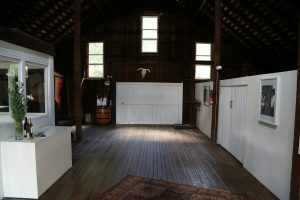 This property was originally farmed by Joseph Ballinger Chiles beginning in 1844 (the namesake for Chiles and Lower Chiles Roads and the former nearby Chiles Mill). 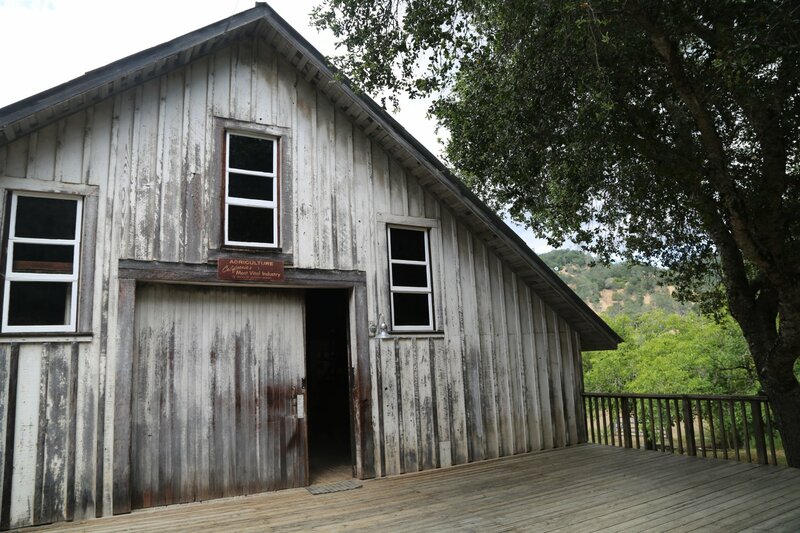 However, the original winery that was founded in the 1870’s (still standing) – was started by German born Francis Sievers who first came to California in the 1850’s and settled in the Chiles Valley in the 1870s. He called this land Lomita’s Vineyard and Winery (lomita in Spanish translates to little hills – a reference to the surrounding hills). 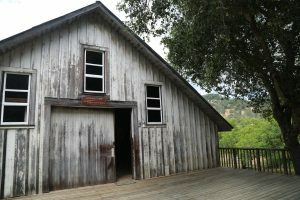 Rather than the typical Napa ‘ghost winery’ that is mostly built out of local quarried stone, this winery is completely wooden (highly unusual in Napa to find a well preserved original wooden winery still standing). 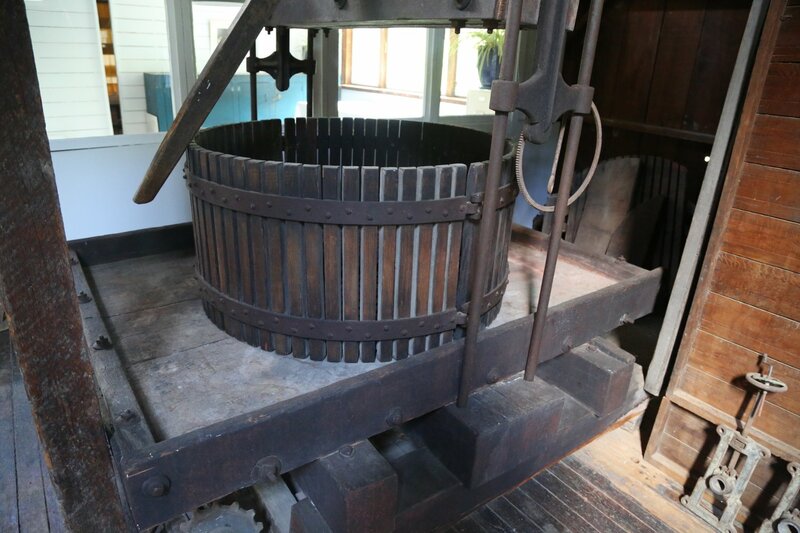 The original press and some of the old wooden tanks are still housed within the winery. 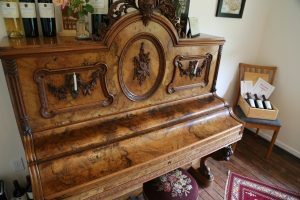 An old piano on site dates from the 1860’s; it was given to the Eisele’s by heirs of the Siever family. Their white Bordeaux styled Gemini is a fairly unusual offering from a Napa winery. This wine is usually around 3/4 Sémillon and a quarter Sauvignon Blanc (the varietal percentages vary slightly depending on the vintage). This white wine will actually age quite well with the characteristics of the Sémillon helping in this regard as well as the often 6-8 months of stirring and aging sur lie. This wine has a certain phenolic grip – not as much as the more weighty Roussane white grape varietal but just enough to give a bigger mouth feel than a 100% varietal Sauvignon Blanc. The 2014 Gemini shows a certain minerality component on the bouquet – almost flinty in character. Framed nicely with floral notes including citrus blossom. Very balanced on the palate with flavors of pineapple and citrus. Decent acidity to. A highly sought after wine is their Terrzetto – inspired by Mozart’s operas of the same name. Terrzetto means three and every year Eisele blends exactly equal percentages of Cabernet Sauvignon, Cabernet Franc and Merlot in this wine. 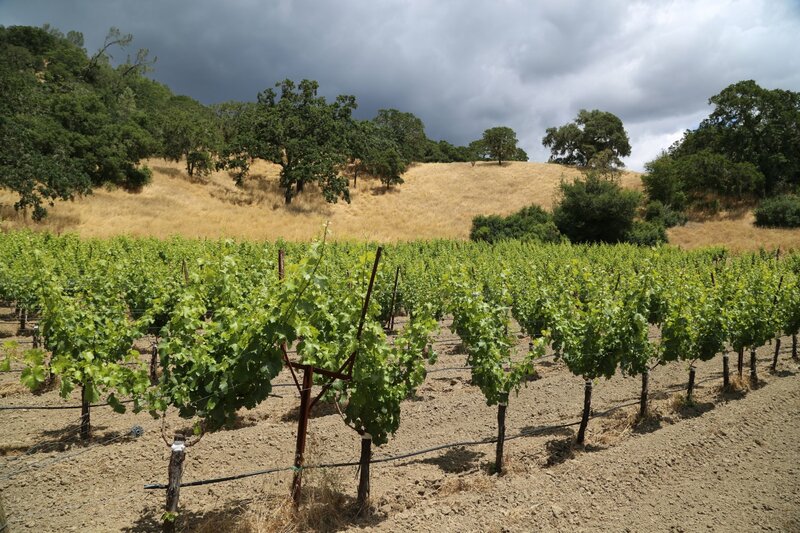 After farming their vineyards for decades, the Eiseles have really honed in on their property’s specific terroir and microclimates; these three varietals are planted in select locations so that they all ripen at about the same time. The 2013 Terzetto shows a floral elegance to the bouquet (dried rose petals) with notes of leather. Flavors of red cherry show – the wine has good acidity. Somewhat dry tannins anchor a finish with character – notes of cedar, chocolate and a hint of wood smoke linger on the palate. Fairly well integrated tannins. The 2012 Sievers Reserve Cabernet Sauvignon is named in tribute to Francis Sievers. The grapes for this wine come from a steep 7-acre vineyard that is isolated from the rest of their vines. And when the fruit is ripe, this vineyard is often susceptible to the foraging of a resident black bear. A bear’s voracious appetite for good grapes aside, there was still enough fruit in the 2012 vintage to produce more then 200 cases. Shows a smoky elegance on the bouquet – dark in color, also shows dark fruit flavors on the palate. Intense and very flavorful. Robust tannins linger for some some time. The 2004 Estate Cabernet (blended with Merlot) is a very nice wine to pair with food – think something tomato based. It has bright fruit and lively acidity with a very elegant nose with notes of dried rose petals. Beautiful fruit shows on the palate including dark cherry with a structured finish that is slightly smoky. This is their most produced wine.